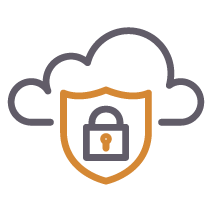 Automated security and compliance monitoring enables rapid adaptation to ever-changing regulatory requirements. Automation of security maximizes security resources and minimizes impact from the severe lack of cybersecurity talent. Automatic remediation provides protection from risk and non-compliance. Higher data fidelity enables you to meet the demands for rapid response and adapt to the dynamic nature of the security landscape. Continuous monitoring immediately identifies anything out of compliance and automated remediation ensures that compliance is maintained. Advanced filtering reduces the “noise” by eliminating non-security related alerts enabling faster response and efficiency. Automated security and compliance monitoring continuously scans your workloads. Automated remediation ensures a continuous state of compliance for all workloads. 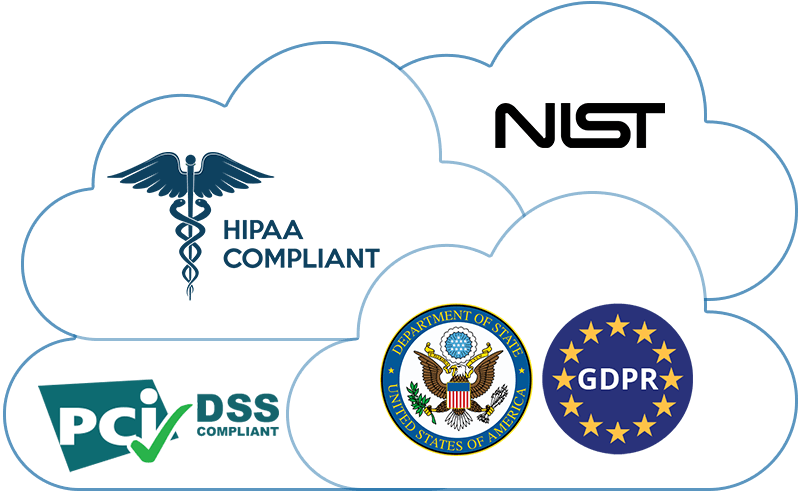 Supports virtually all compliance protocols; PCI DSS, HIPAA, GDPR, NIST, JSIG. Robust compliance reporting for auditors and risk governance / management. SIEM costs are always increasing. 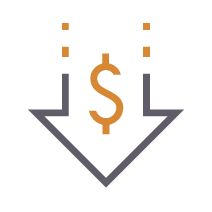 Reducing the amount of data going into the SIEM by up to 80% dramatically reduces costs without fidelity degradation. Ensures protection from costly compliance lapses with automated, continuous security compliance and remediation. Automation minimizes the need for highly skilled and expensive security experts.